A verify phone lookup can be performed on SearchBug in two ways. The first is to just verify a phone number line type, the second would be to verify and lookup the phone owner name. 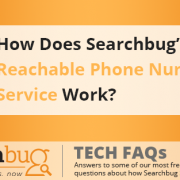 If you’re simply trying to verify if a phone number is a cell phone or a land line then the SearchBug Identify Phone Number tool is the simplest solution. You can Identify one phone number at a time at no charge (daily limits apply). If you have batches of phone numbers there is also a manual batch process a self service phone batch process and a SaaS API integrated real-time solution. 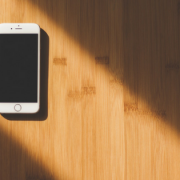 If you’re looking to append phone records to verify the line type, OCN, LNP Rate Center or any other type of phone data to a phone list the Searchbug batch and SaaS API tools can save you time and a small fortune. You can clean and append small batches (under 50,000) for as little as $5 per 1,000 and large batches (several million) can be lower than $1 per 1,000. Almost any type of data is available to append. 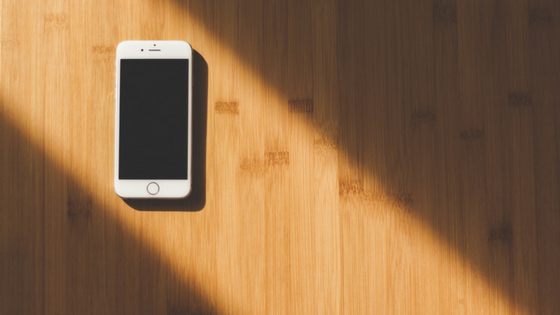 Collection agencies rely on the system to weed out cell phones to avoid legal issues with calling cell phones for collections. Text message marketing companies rely on the system to weed out the landlines to avoid wasting money trying to send SMS to a land line. Other industries rely on OCN and other identifiers to figure out the Carrier or rate center for targeted marketing programs. It’s amazing how much information you can get from a phone number a $0.005 to $0.02 cents. And if you’re looking to verify phone lookup, searchbug can help with that too. 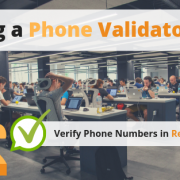 To Verify a Phone number and lookup the name or other pertinent information searchbug can obtain real-time verified reverse phone lookup information. Simply checkout the reverse phone lookup in the people finder section and conduct a people finder by phone. Although this looks promising, it is important to try SearchBug first before I could come up with a feedback. 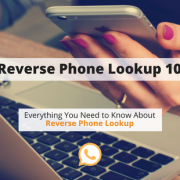 I have tried http://www.phonelookupsite.com/ and it has helped me reverse phone lookup spam callers.